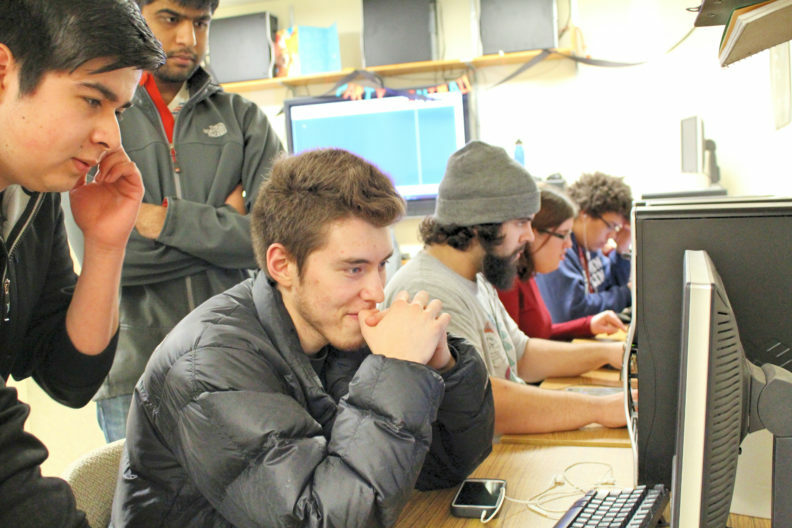 There are a variety of WSU facilities and resources that students use in the Digital Technology and Culture Program to create their work. 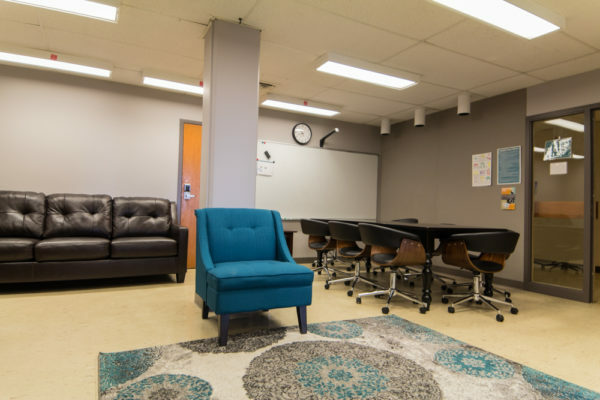 We maintain (in conjunction with the English Department) the Creativity Suite and Animation Lab. More information about these are below. Use the links on the menu to navigate to other facilities commonly used by the DTC students on the Pullman campus. The Creative Suite (CS) is located on the 4th floor of Avery Hall in Avery 451. The focus of the CS is to expose students to cutting edge technologies that are rapidly becoming a part of the creative industries. It will also provide students with a space to work on projects that may take a longer amount of time to produce. 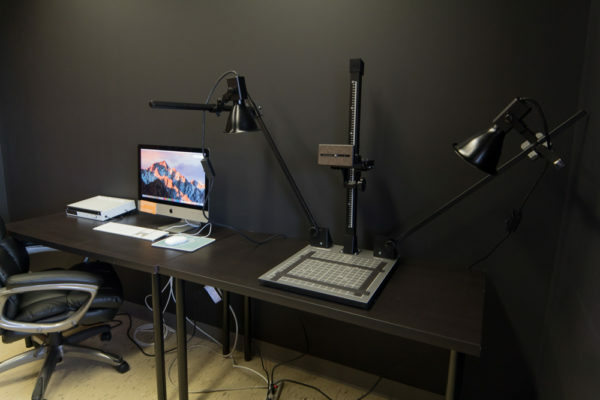 The Animation Farm – contains equipment to help create analog animation and a render farm for faster processing of digital media. In addition, there is a conference table with room for up to 8 people at a time that can be reserved for meetings. For more information about the CS or to reserve a space please email creativity.suite@wsu.edu. The Animation Lab includes 16 PC computers that are primarily used by 3D animation students in DTC 355 & 455. The Animation Lab is located on the 3rd floor of the Avery building. For more information about the Animation Lab contact Suzanne Anderson.